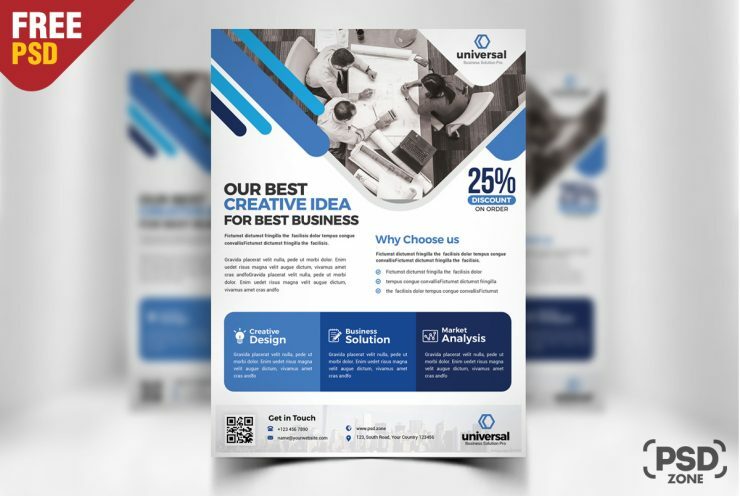 Find the best business flyer templates for your company. 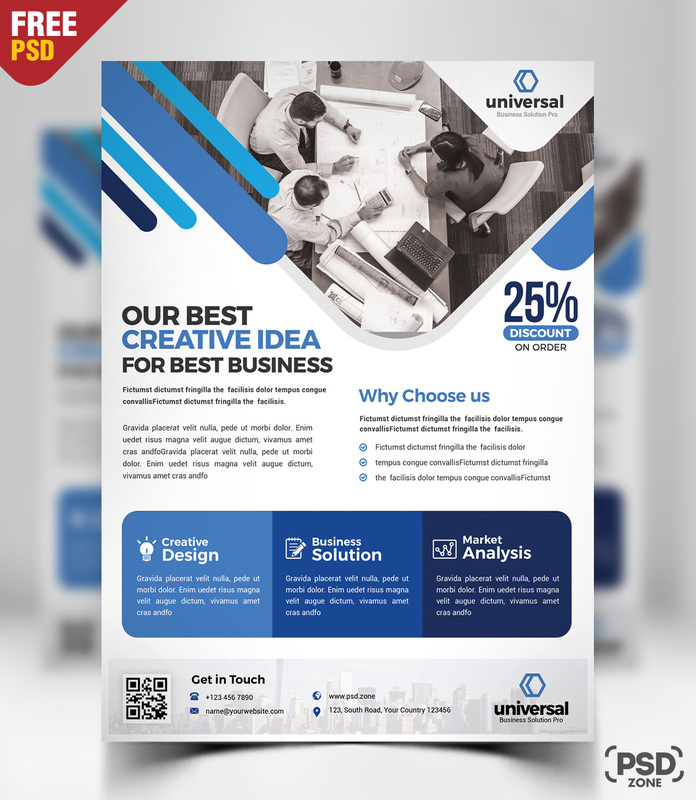 So here is Corporate Business Free Flyer PSD, suitable for corporate business and organization. 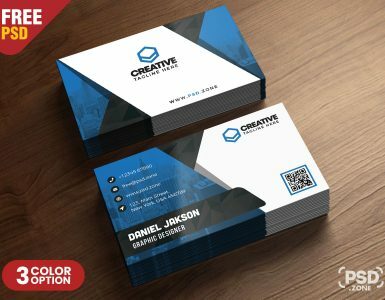 The Corporate Business Free Flyer PSD is very well organized in folders and layers. You can modify everything very easy and quick. Changing the color style, pictures and the typo is no problem. 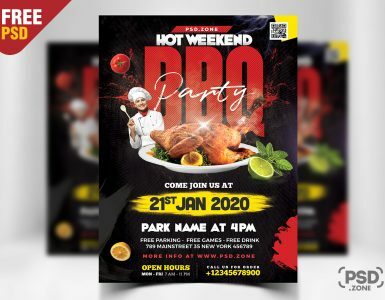 This free flyer is A4 size print ready and available in CMYK colors with 300 DPI high resolution, all colors, text, shapes are editable and available in PSD formats. so Download this Corporate Business Flyer PSD and its a available for Free Download.